Armin Medosch died yesterday, on the day two months after being diagnosed with cancer. I'm sure many people on nettime knew him very well. 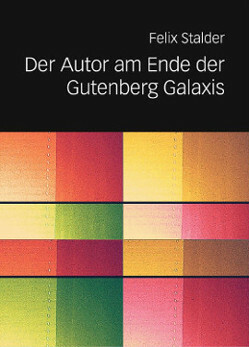 He was a true pioneer of the media arts and network culture scene in Europe. Indeed for much longer than even nettime exists. I first learned of Armin not as a person, but a legend. In the early 1990s, he was one of a band of artists of an unqualifiable streak who roamed the Baltic sea on the Kunst-Raum-Schiff, MS Stubnitz. An 80m former freeze & transport vessel of the GDR high seas fishing fleet, they had re-purposed as a moving center for experimental electronic culture. He curated and organised exhibitions and symposia in Rostock, Hamburg, Malmö and St.Petersburg. The project was incredibly evocative, even for someone like me who had never seen the ship, because it fused many of the ideas that would come to define network culture, namely nomadism, a total disregard for established culture institutions, DIY and an exploration of the wild wastelands opened by the breakdown of the Soviet system, after 1989. 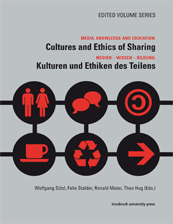 We are very happy and proud to announce the publication of our new book: Cultures and Ethics of Sharing / Kulturen und Ethiken des Teilens, edited jointly by Wolfgang Sützl, Felix Stalder, Ronald Maier, Theo Hug. 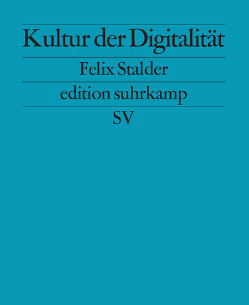 It is a bilingual (English/German) collection of papers on empirical and theoretical aspects of sharing, both on-line and off-line. Some papers develop quite optimistic perspectives, but others show also how activities of sharing can be captured by very problematic interests. They all manage to highlight the richness of sharing in social setting and the wide-ranging questions a focus sharing brings to the fore. 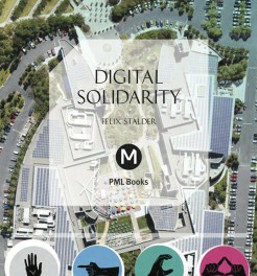 Thanks a lot to all contributors to this unusual, because truly multi-disciplinary effort. 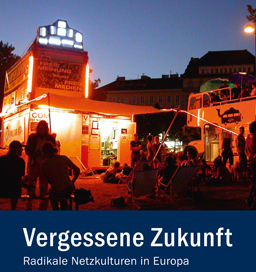 We would also like to thank Innsbruck University Press for making available the book in full as free download (2mb).